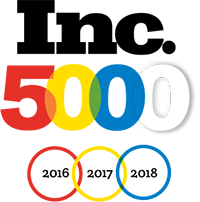 A new month – and a new marketing season are straight ahead — and both buyers and sellers in our markets have been inundated with information regarding the economy and the housing industry on television, in print and on the internet. Some good information – some misinterpreted, and some just flat out wrong. What consumers need more than ever is a RELIABLE, TRUSTWORTHY resource to help them best understand how market changes affect them most. What’s my home worth today? What if I wait a year to sell? What are interest rates going to do? Should they sell? Should they buy? Should they move up to the next size home or is that a risk? The questions are many – and the answers are yours for the giving – IF you can capture (and keep) the top-of-mind attention of the folks in your area. 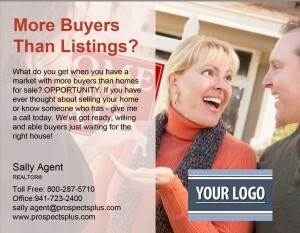 One direct response series that is getting great response for agents is our Free Offer Series. Sending three over the course of 2-3 months can certainly help you create the top-of-mind awareness and show potential sellers that you are the agent to ask when they have questions. 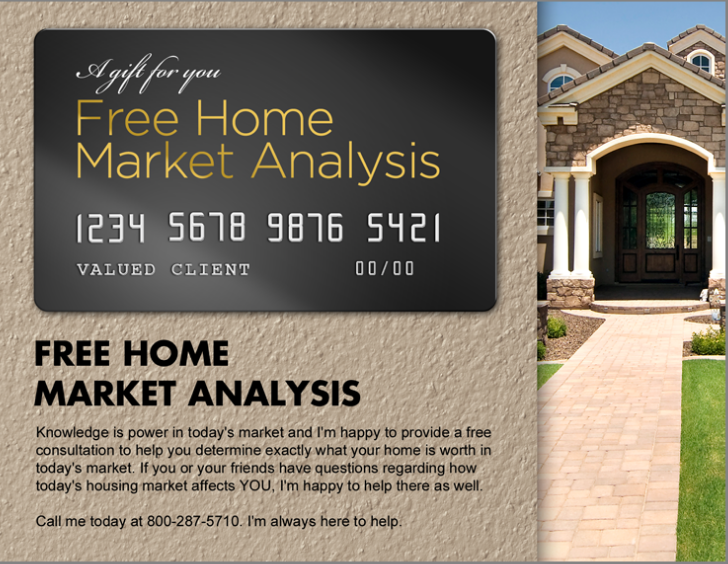 Consider kicking off this campaign starting with the Market Analysis postcard. 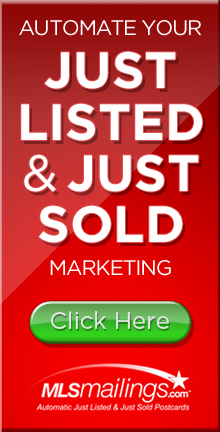 This allows you to spotlight your ability to deliver the information sellers are looking for in a professional way and tap into today’s consumers’ natural desire to search out ‘free’ offers and trusted resources. 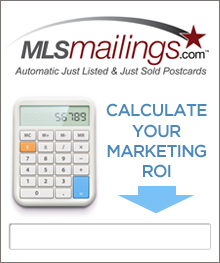 Step two: Select the Market Analysis Postcard. You can leave as is or customize to suit your marketing style. Click here to watch a video on how to select a postcard series. Making your job easier is our goal. That’s why we’ve re-engineered the Master Marketing Schedule to offer strategic and creative solutions for building your business faster, easier, more affordable and with way less headaches. In fact, if you’re following the Schedule – this week is a great time to get out in those geo farms and start making real connections. Our Free Offer Door hangers are a great compliment to the Free Offer postcards and the perfect leave behind when you’re door knocking in the market area you most want to dominate. We’d love to hear from you too! In fact, give us a shout out with a review now on our Google+ Page and you’ll be entered to win one of our monthly prizes! Wait until you see what’s in store for July! You’ve probably heard it said a time or two (or more) that the business will go to those who show up not just once, but again and again. To succeed in sales today, professionals have to dig in, refuse to cut corners, commit to consistency and the big key? FOLLOW UP. Engagement of your customers, your sphere, and your farm – isn’t something you can take a ‘stand-back’ approach to. You can ‘warm’ the call, set up the stage for prospecting, and share the information that people need to see to consider you the expert they should turn to when they are ready to list or sell their home – but you have to go the EXTRA step – and follow up. Voice to voice. Face to face. Belly to belly. Is that always easy? No, for many–not at first. But for those who dive in and get it? That their real job, true passion is to help people? And they practice getting outside their comfort zones? That’s when the game-changing happens. So here are a few ways to engage, follow up and make the difference between what could be and what will be a rest of the year. SEND! For most agents – from the brand new to experienced – warming that prospecting call is something that puts them at ease. 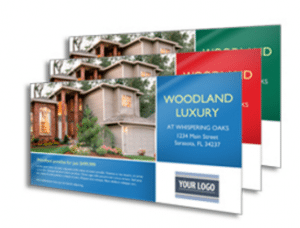 One direct mail series that is getting a lot of attention and results is our Listing Inventory cards. They speak to what is happening in today’s market and get people’s attention. Or you may want to go with a classic direct mail piece such as a holiday card (and don’t wait for the winter holidays – go ahead and send something every month and be different than your competitors.) Even recipe cards that feature great appetizers or dishes that people can share are great. You may also want to take a tip from top producers and send handwritten notecards to five VIPs on your SOI list each week. CALL! I can’t tell you how many agents I talk to that just have a hard time getting past this one. Don’t worry so much! Make the call. ENGAGE. Talk to people. Be yourself. Be helpful . Ask questions. It doesn’t have to be scary and it doesn’t have to be “salesy.” It can be as simple as this: “Hi! It’s Julie from ABC Realty – just wanted to let you know we have a lot of things changing in our market — and to see if you have any questions about that or anything real estate related?” Then LISTEN and respond to what they say. Some won’t need anything but odds are in your favor that some will. Be sure to let people know that you’re expanding your business and that not only is every referral APPRECIATED, but you realize what an honor everyone is – and you can promise that each will be treated like royalty. 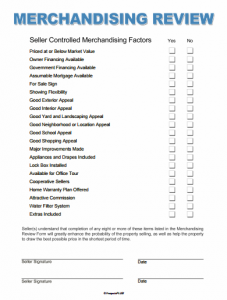 Finish with the question, “Is there anyone you know that might be looking to buy or sell now or in the near future?” You may also want to choose to offer a great free report or fair trade item to FSBO’s such as the Merchandising Review, who might be more than anxious about getting their homes sold. Many of our reports are a great conversation starter when you’re on the phone and a perfect reason to email or even stop by! Check them all out here. Be the resource that goes the extra step for them and it will be appreciated. Get something in front of your prospects and sphere that gives you a great ‘reason’ to follow up. Break your calls down into manageable numbers so you don’t get overwhelmed – 15-25 calls per day is a good goal for agents who are in high-productivity mode. Time block this prospecting into your schedule then commit to making it happen. SEE! Get out there and SEE people. As a professional real estate agent – meeting new people and adding to your sphere is a MUST DO not a SHOULD DO. Walk your neighborhood farm, attend your community garage sales and meet the folks in the neighborhoods you service. Go to the fall festivals at the schools. Attend the neighborhood and community events. Wear your name badge, bring your business cards, and shake some hands. Stop in a the local restaurants, delis, shops and businesses in the community you represent and get to know the people there and let them know you work on referrals – and you’d love to refer your clients back to them as well. Share your stories about a great meal, terrific new shop, amazing customer experience, incredible health care providers and more in your area on your social media, blog or newsletter. You’ll not only make new friends, you’ll gain new customers (and respect for being pro-active and a resource people can trust). Be sure to SEE those in your sphere at least twice a year as well. Take your top referral customers to coffee or lunch or stop by with a special treat. The truth is, to stand out as someone who presents themselves as someone who will go the extra miles for their customers and clients – you have to SHOW that characteristic in everything you do – INCLUDING marketing your OWN business. It’s that simple. Ultimately it’s not the business of HOMES that we’re in – it’s the business of PEOPLE. So show up again and again – and follow up over and over. The results will take care of themselves! Need help? Call our marketing team to help get you started, restarted or fired up this fall at 866.405.3638. They’ve got the experience, knowledge and solutions you need to succeed. And they’re FUN! Can’t beat that! Have a good one and happy follow up!